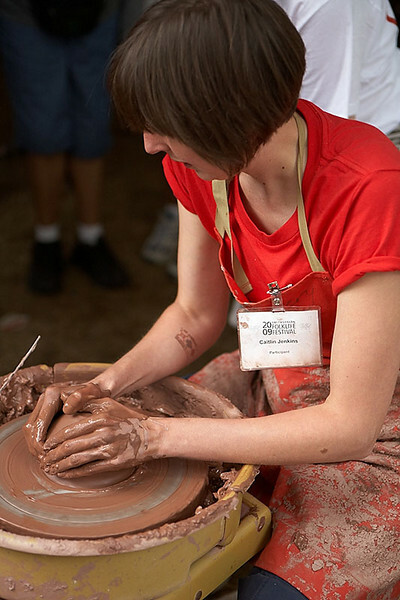 The Smithsonian Folklife Festival features performances and crafts from three different regions. These photos only show the crafts. This year, only one region, Wales, had crafts. The other two, Las Americas and the Giving Voice had only performances, so they are not represented in this gallery.